The elections in Andalucia have revolutionised Spanish politics with the the worst ever results for the socialist party (PSOE), which has been governing this autonomous community without interruption since 1978, and the entrance of the far right, in the form of the new party Vox, in the Spanish political map. These results reflect a decline in the left, who together lose nearly 13 points and 17 seats. 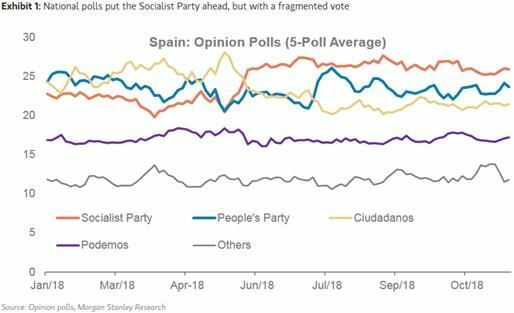 The socialist party led by Susana Diaz has dropped 7 points and 14 seats along the road, to which must be added the almost five points and three seats lost by Adelante Andalucia, the coalition of Podemos and Izquierda Unida, led by Teresa Rodriguez. Overall, they have passed from 57.16% of the votes in the last regional elections in 2015 to 44.13% on Sunday. 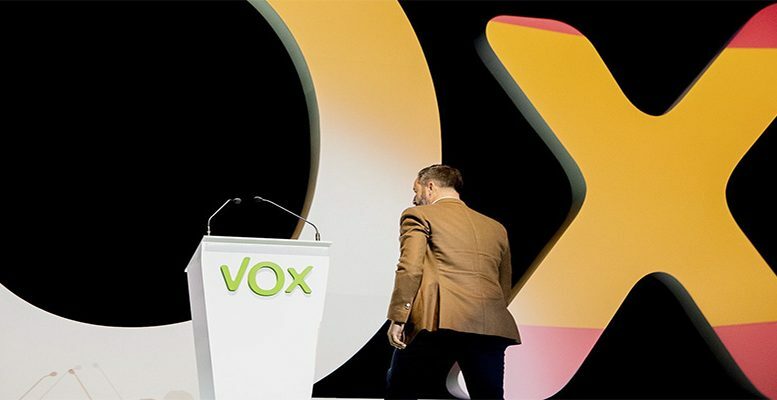 On the other side of the balance, the main winners have been Vox and Ciudadanos. The former have secured 12 seats after being voted for by almost 11% of voters. The party of Albert Rivera has passed from 9.28% in the last regional elections to more than 18% and 21 seats. The third party on the right is the right wind Popular Party (PP) with 26 seats, which represents a loss of 7 seats compared to the last elections. Nevertheless it remains the second largest party in Andalucia. These results leave a complex political panorama in Andalucia. Although the right has secured an absolute majority, the sum of the three right wing parties, the PP, Ciudadanos and Vox, amounts to 49.98%, and gives them 59 seats, four more than an absolute majority, the balance between is difficult to guess. The PP and Ciudadanos propose themselves to direct the Andalusian government over the next four years. The former with the argument of being the second largest political party and the latter as the right wing party which has most grown. Moreover, without the support of Vox, the other two parties do not have the votes needed to govern. So, the cards are being dealt. Furthermore, this adds uncertainty about Vox’s capacity to extrapolate these results at a national level and their potential to change Spain’s political status quo. It is fair to point that the 2019 budget approval lefts in the air burdened by minority parties, thus increasing the risk of early elections. National polls are putting the socialist party ahead, but with a fragmented vote.